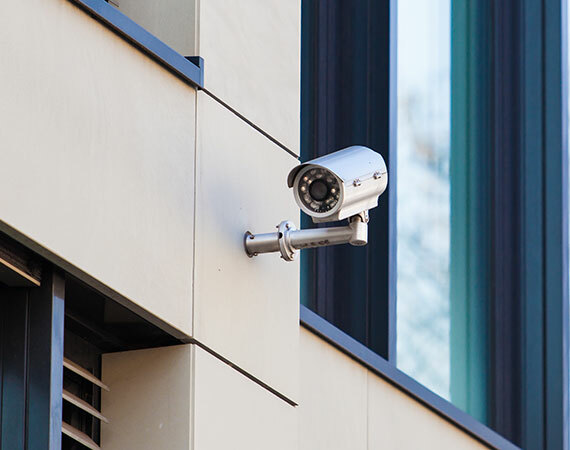 Our initial engagement in large scale surveillance and access control systems at Southern African and European casinos has provided us with a vast knowledge in the design, installation and maintenance of CCTV Surveillance and Access Control Systems. With numerous competitors offering similar services, Southwest Systems distinguishes itself in the market place with it’s commitment to customer support and service. Southwest Systems is an SMME, which is committed to Black Economic Empowerment. Our B-BBEE is 100%. Southwest Systems is also continuously engaged in the transfer of skills to PDI companies or individuals.